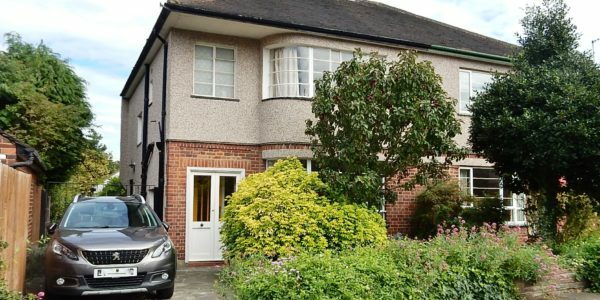 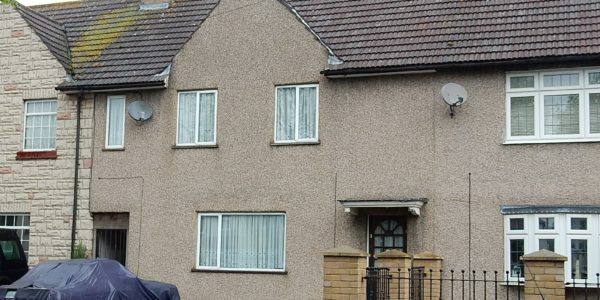 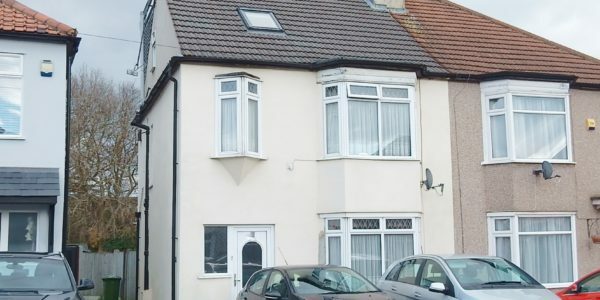 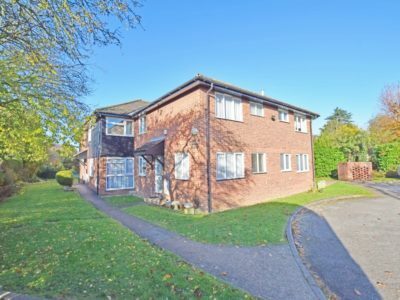 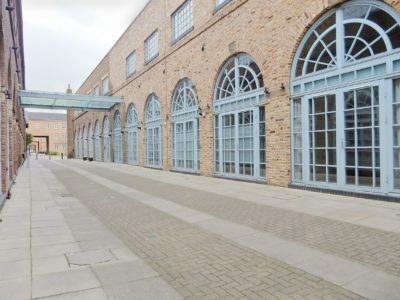 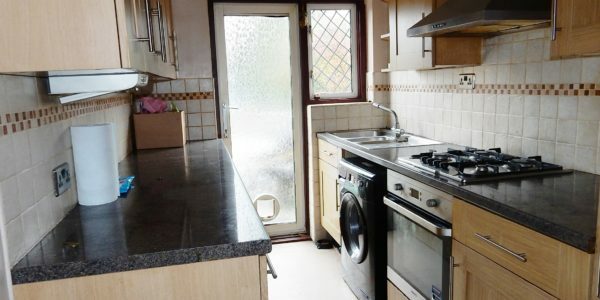 A chain free property with so much potential!! 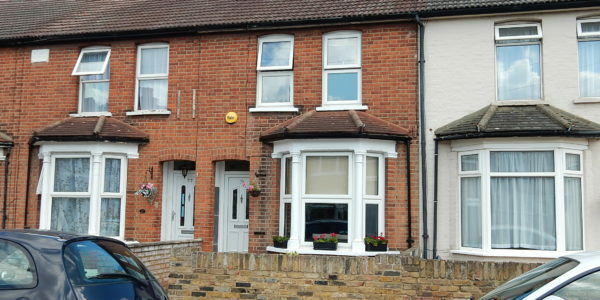 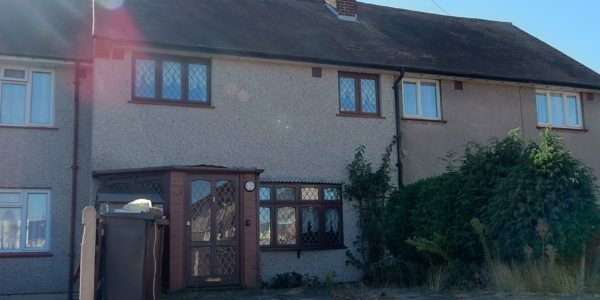 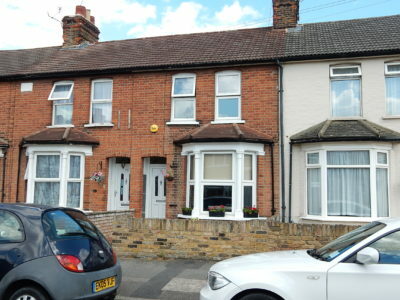 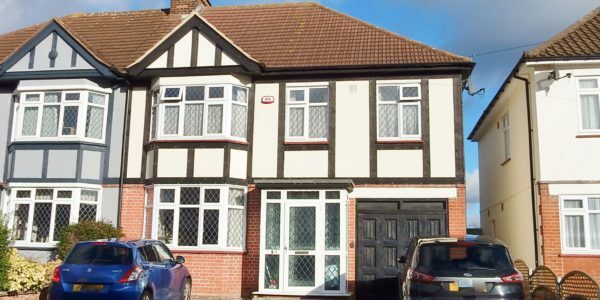 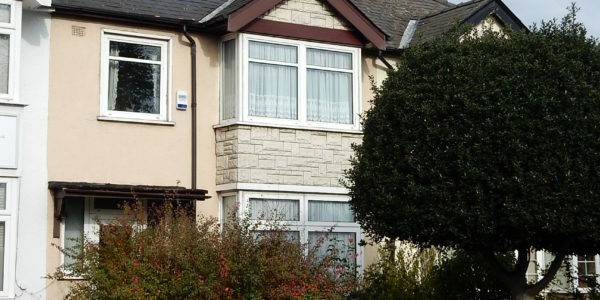 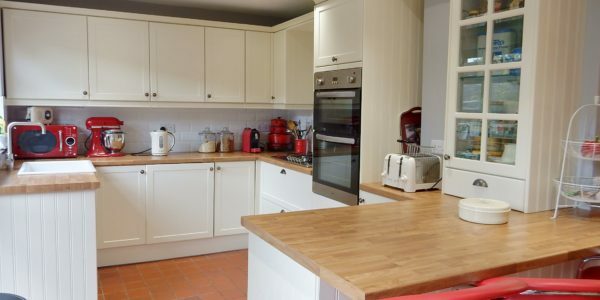 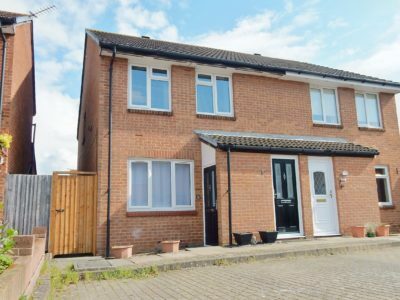 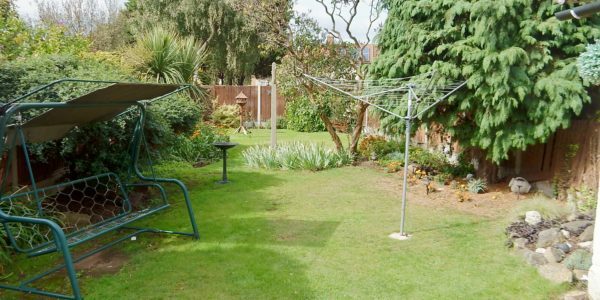 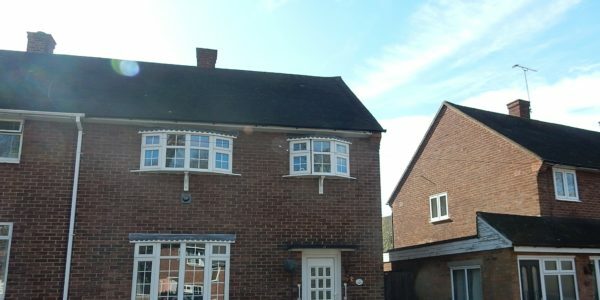 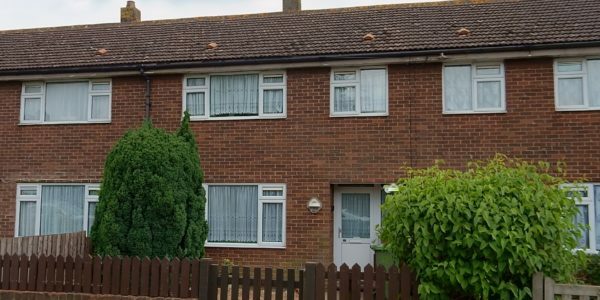 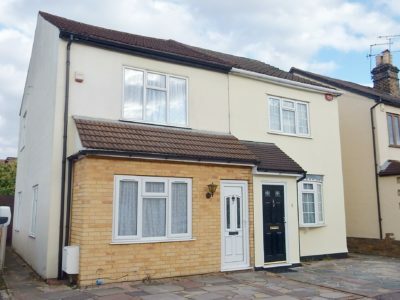 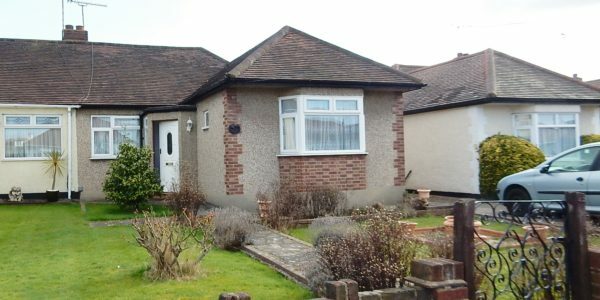 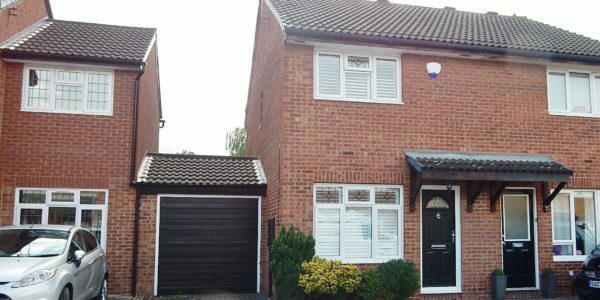 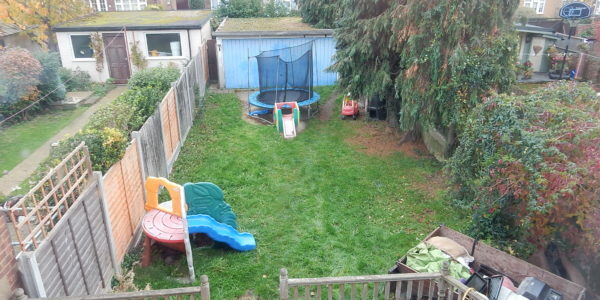 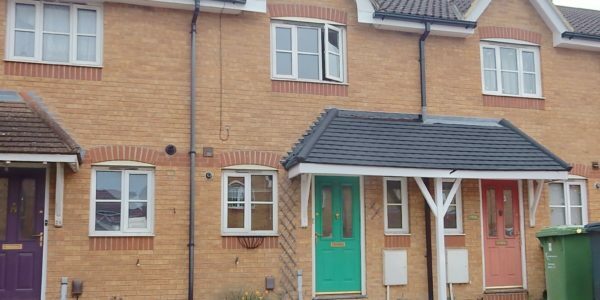 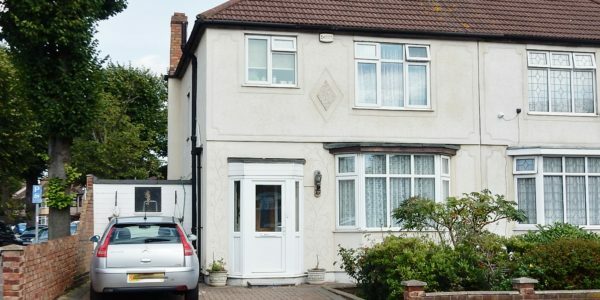 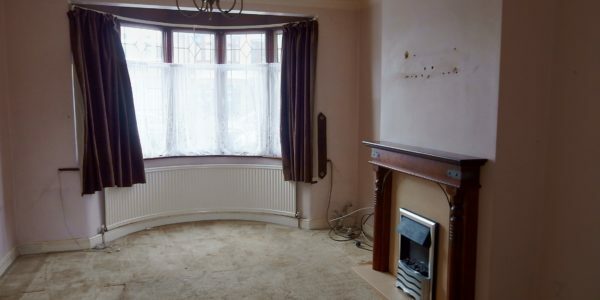 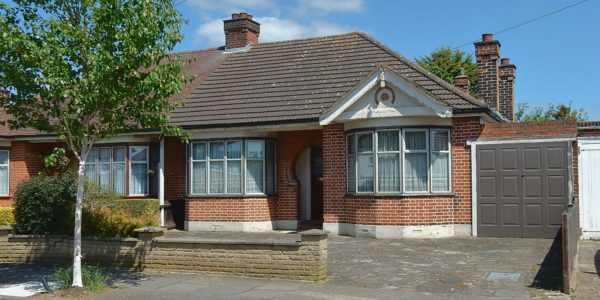 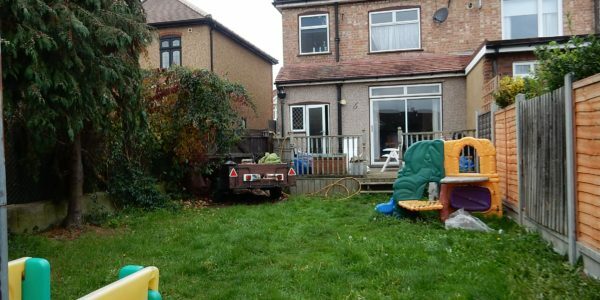 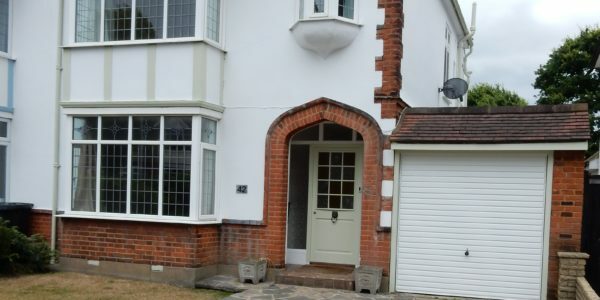 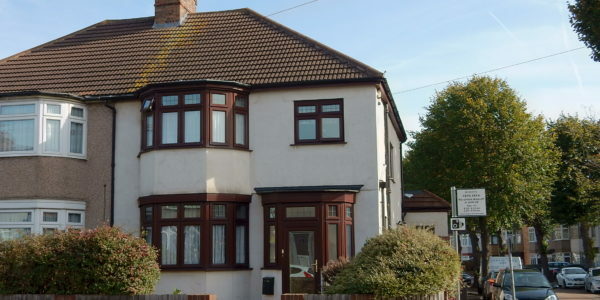 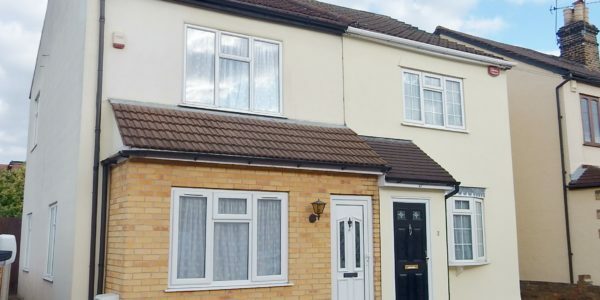 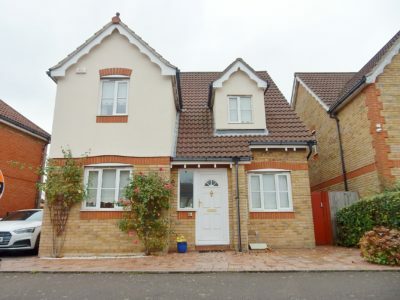 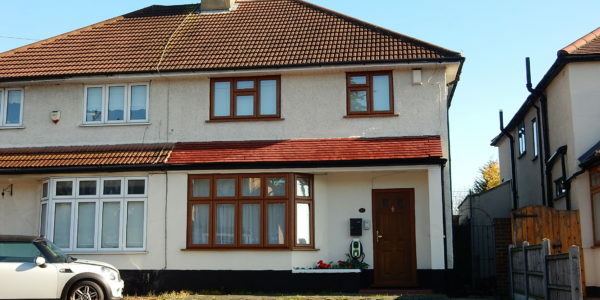 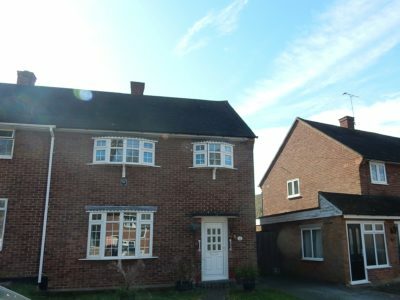 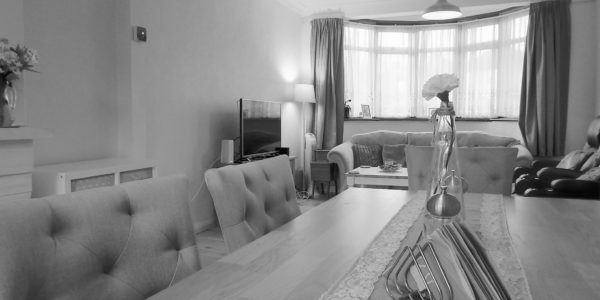 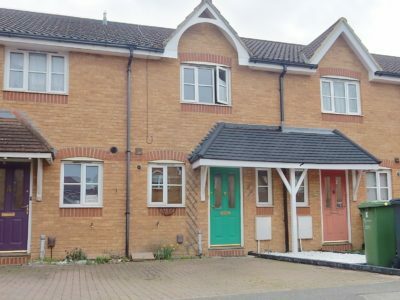 This 3 bed family home is in need of some refurbishing but offers so much! 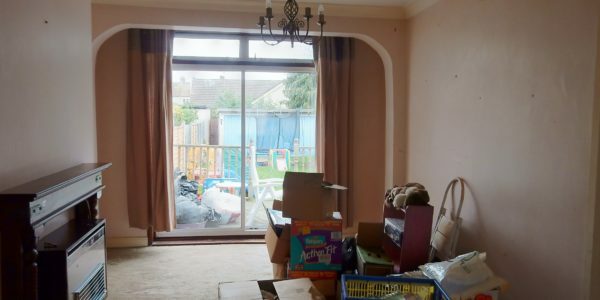 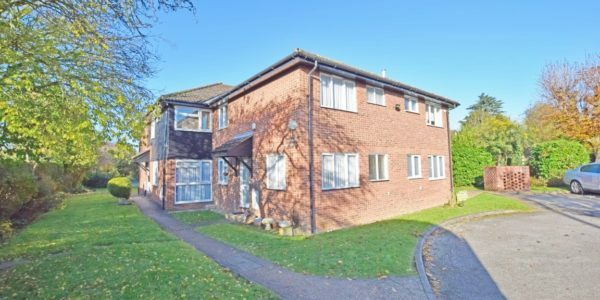 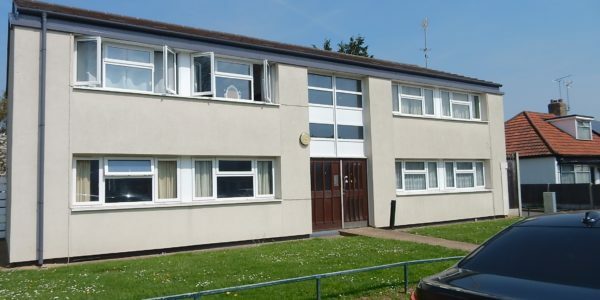 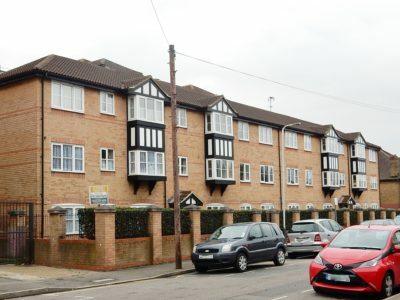 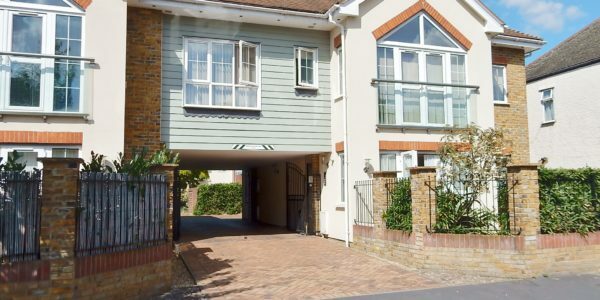 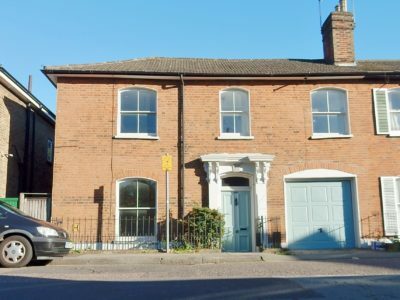 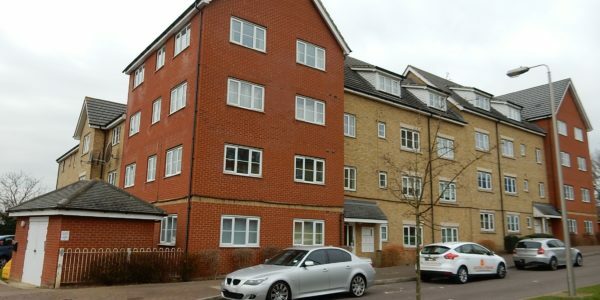 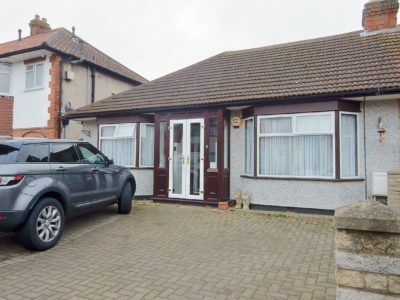 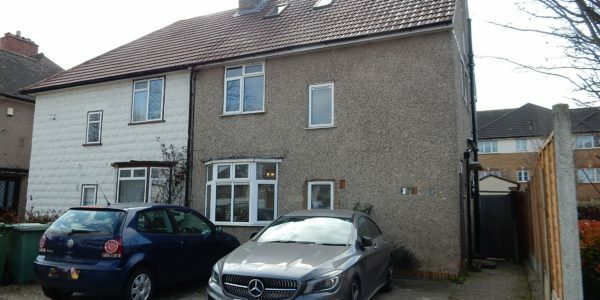 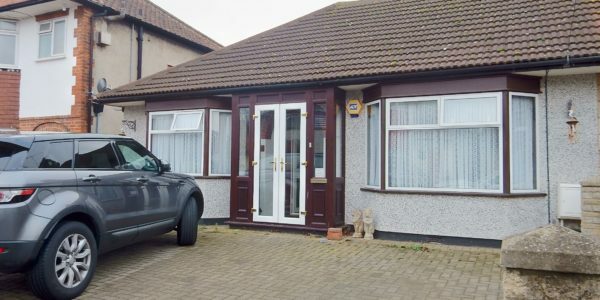 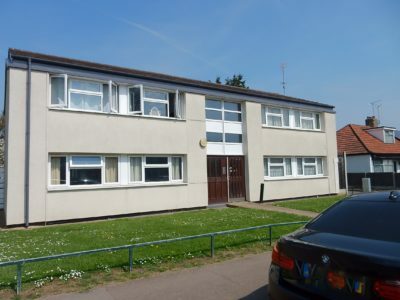 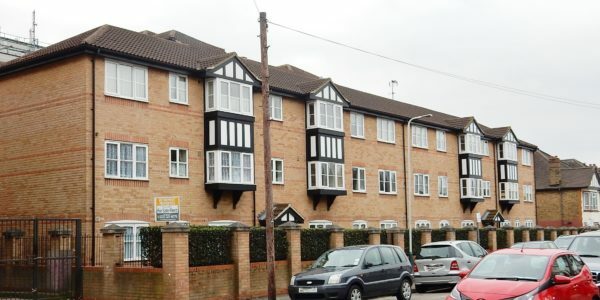 A large double garage to rear, potential to extend (stpp), off street parking, gas central heating / double glazing and good size rear garden, this won’t be around long. 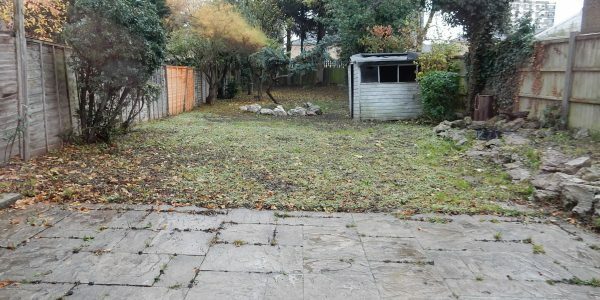 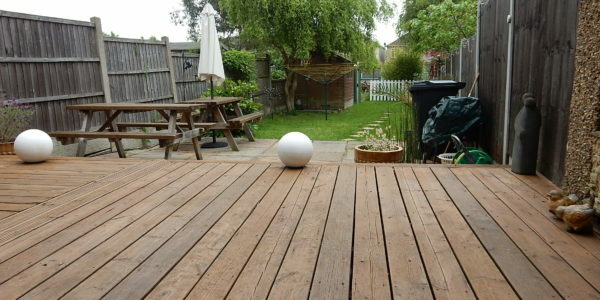 GARDEN Approx 55ft Commences with decked area, remainder laid to lawn. 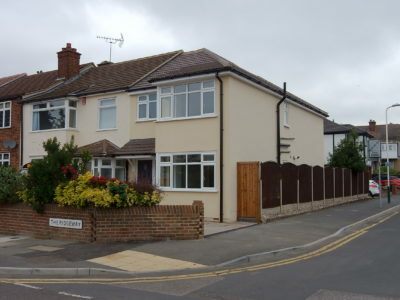 Side access via double gas and shared driveway.